CrossFit is awesome and I have nothing but respect for the men and women who participate in it. It is crucial however for anyone who wants to start CrossFit to know what he or she is getting into. I have prepared the info below so that you can take a quick look and decide for yourself. As I mentioned before this blog is about giving you the information to help you make the right decisions for yourself. What is WOD? Workout of the day (WOD) is a workout routine posted on the CrossFit website. Practitioners need to follow the WOD that has been prepared by their trainers at their CrossFit gym. A typical WOD can take about 30 minutes or more.The Murph WOD– a timed 1-mile run, followed by 100 pull-ups, 200 push-ups, 300 body weight squats, finished off by another 1-mile run. Practitioners are encouraged by CrossFit to eat “meat and vegetables, nuts and seeds, some fruit, little starch, and no sugar.” This nutrition plan was not developed by a registered dietician and does not comply with the guidelines of the U.S. Department of Agriculture. On average you will consume less carbohydrates and higher amounts of protein than what is recommended for active people by the American Dietetic Association. CrossFit gives you extremely intense workouts in a short period of time. Expect a great workout in the shortest time possible.It is highly enjoyable for practitioners of other sports as the challenges of each WOD are similar to sports conditioning.There is never a boring moment because there are plenty of WOD routines which keep changing. Most WOD routines can be done at home without the need of expensive equipment. There are a number of videos and written descriptions on the CrossFit website that can help you modify each movement according to your current level of fitness. and abnormally dark colored urine. If you are interested in CrossFit but are new to it, try visiting a CrossFit affiliate near you for personalized attention before trying a WOD on your own. 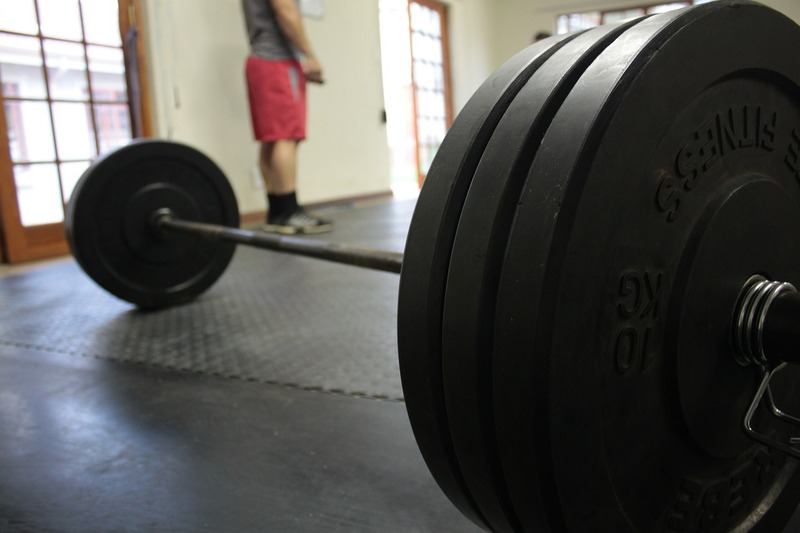 Make sure that your coach has the appropriate educational background; ask about credentials and references for any coach or personal trainer who is responsible for teaching you proper lifting technique. It is not uncommon that some strength and conditioning specialists have degrees in exercise science, biomechanics, or kinesiology as it takes them years to master the proper techniques. You should also know that despite CrossFit claiming that its methods are scientifically supported, there are no published studies in any of the top-rated strength and conditioning or exercise physiology research journals to support this claim. Great article! I always caution those who participate in CrossFit – more important than your level of fitness, is the level of the coach’s competency. Too many times the blame in CrossFit injuries is due to intensity or dangerous movements, when actually it is due to coaches not advising CrossFitters as to the correct level of WOD intensity for their fitness and weight lifting experience. 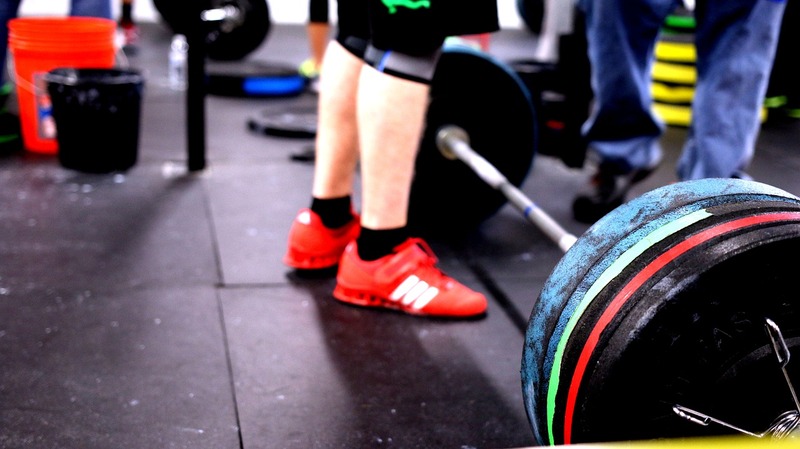 Also, many coaches fail to properly monitor as well as correctly identify form and technique errors the CrossFitter may be doing during a WOD, leading to subsequent injuries. For those who enjoy CrossFit, it has certainly swept the world with their exercise model. It has opened the door to high-level fitness for the everyday person – kudos. However, the CrossFitter may want to “shop around” and try different boxes to experience alternative styles of coaching and expertise to determine what is truly safe and appropriate for their level. No doubt about it – CrossFit can be dangerous. However, with experienced, dedicated coaching many people use CrossFit not just as a workout, but as a lifestyle. Lovely comment Dr. K. ; very insightful. Many boxes have opened up and the danger as you clearly stated is that the coaches need to be qualified enough to make it safe. Thank you very much. Nicely balanced Post my friend! We recommend Clients get at least 3 months of standard, regular training under their belts before hitting CF (6 months if you have never trained before or not trained for a while). If you go in unprepared, you will hurt yourself, as every Physiotherapist can attest too! And the quality of CF Instructor counts for a lot too, look for someone experienced.